I attended another lively wine tasting with host Rose Vogt (the first wine tasting can be found here). The theme at the second wine tasting was a comparison of old world versus new world wines. In particular, Pinot Grigio versus Malbec wines. The following red wines, all Malbec variety, were sampled after the Pinot Grigio. Rose is also an avid cook. She made fresh vibrant shrimp and spinach salads with homemade vinaigrette to pair with the Pinot Grigio as well as beautiful lamb and mushroom skewers for the Malbec wines. Pinot Grigio often goes well with seafood or a creamy pasta. Pinot Grigio is also suggested as a before-dinner wine. 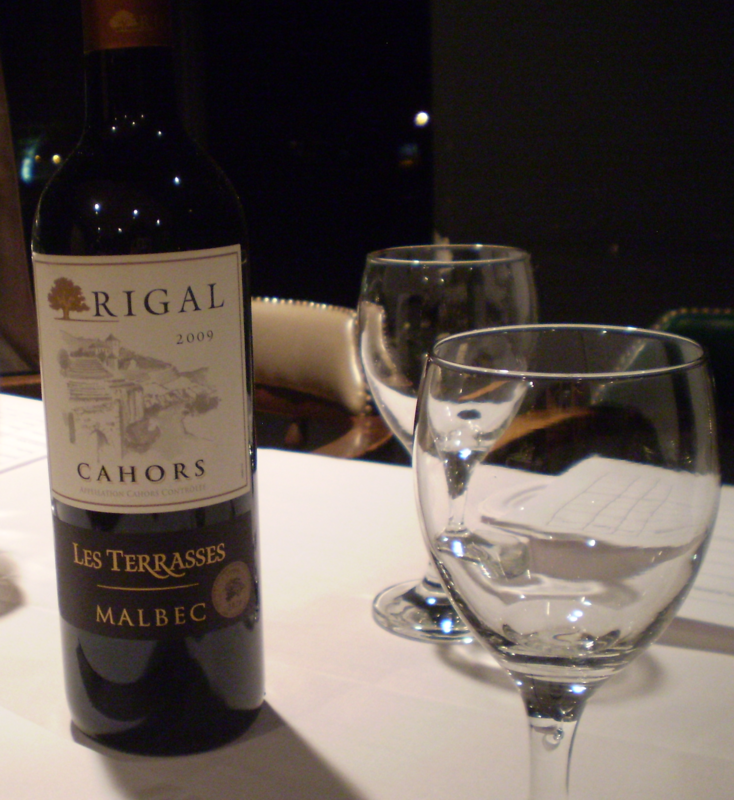 Many of the Malbec wines are often ideal accompaniments to barbecued meats or roasted vegetables. 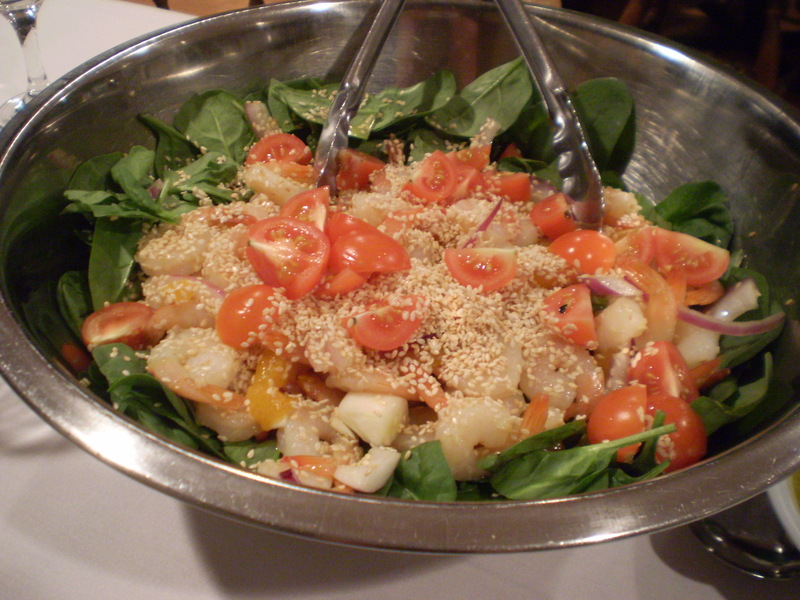 A shrimp and spinach salad with plump tomatoes, red onions and sesame. 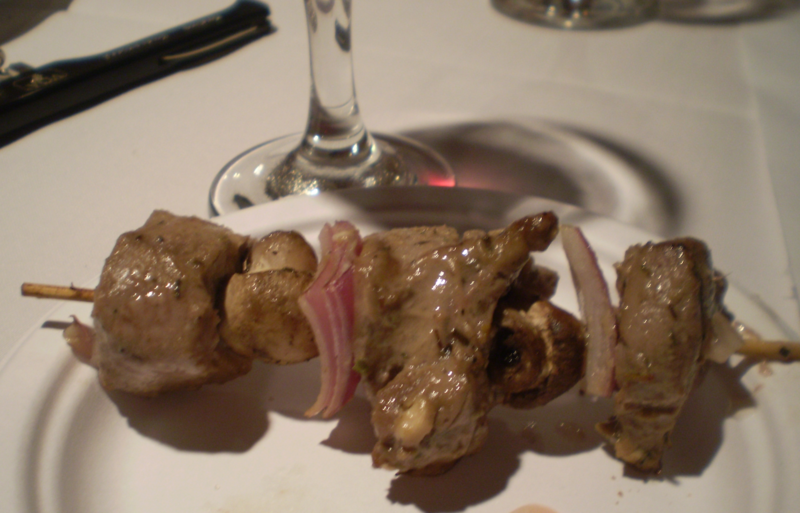 Lamb skewer with mushrooms and red onion. The evening was capped off with a sinfully sweet Port by Taylor Fladgate. This was the first time I had ever tried port. It had a rich golden brown colour and tasted like sweet liquid gold. The Port was a lovely treat and a great way to end the wine tasting. 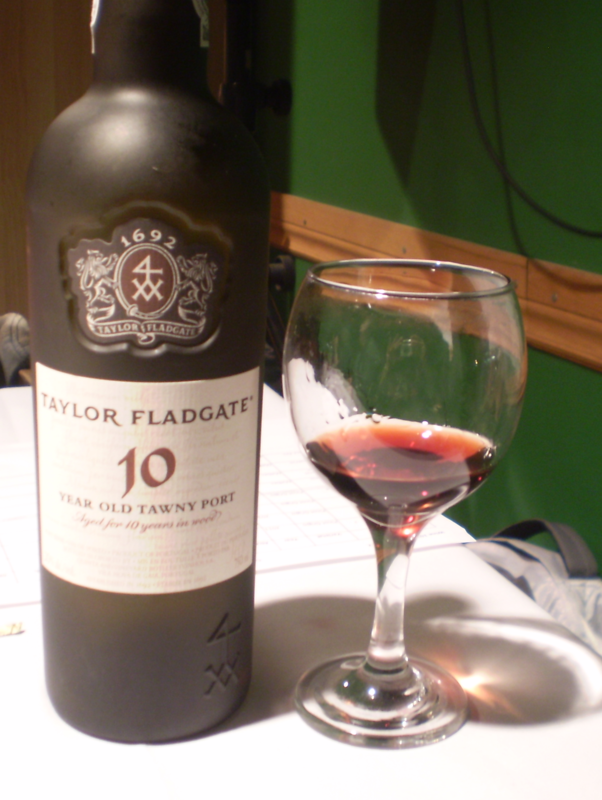 Taylor's Fladgate Port wine, product of Portugal, 20% alcohol, $36.95. Port is a fortified wine. Some young wines can be purchased and then aged in the bottle for several years. This is a money saver as wine makers charge extra for aged wines. A bottle of wine that smells like wet sock has gone bad and can usually be returned to the store of purchase. As always, a big thank you to Rose for her time, sharing of wine knowledge and scrumptious food. *Sweet is the flavour of sugar in wine; dry is the opposite of sweet. Extra dry lies somewhere between sweet and dry. A rating of 2 is more sweet than a rating of 1.